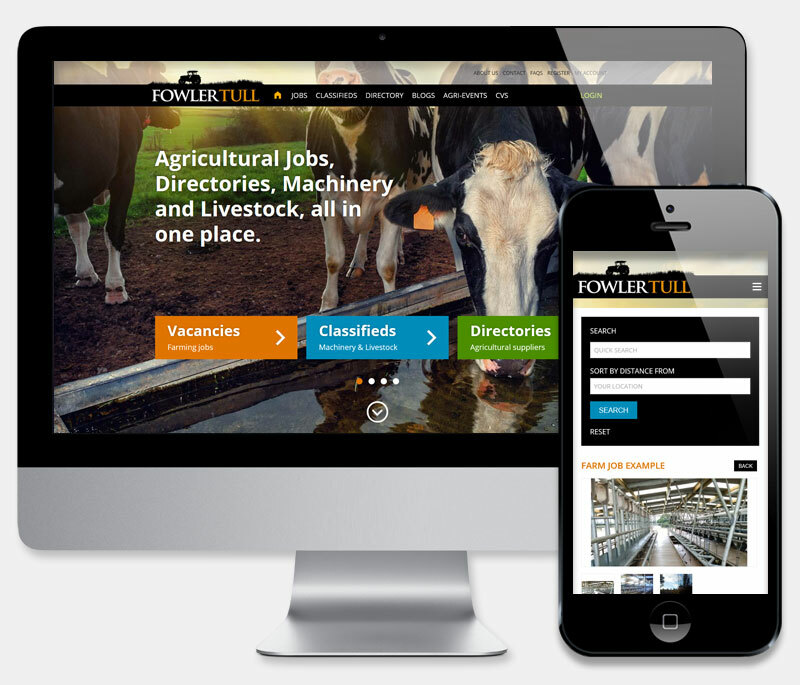 Agricultural Jobs, Directories, Machinery and Livestock, all in one place. 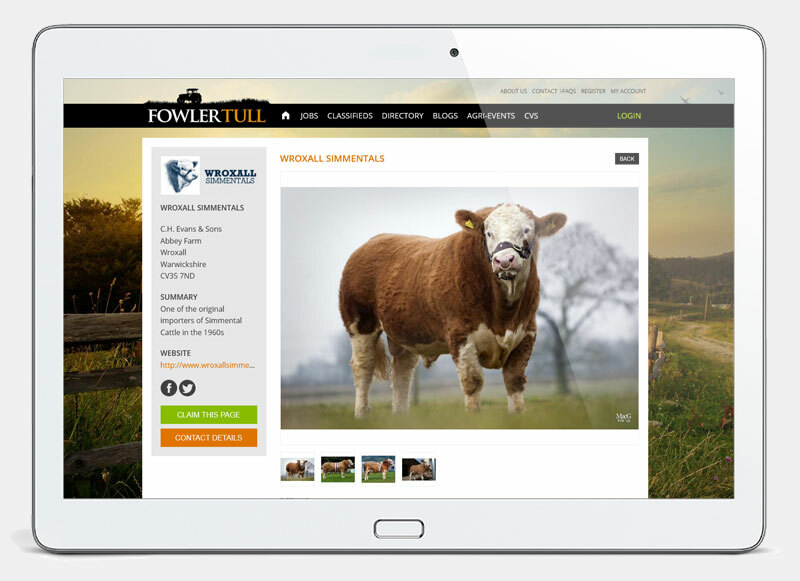 After several false starts with other agencies, Fowler Tull approached us hoping we might be able to manage their project and bring it back on track. Unsurprisingly, this technically challenging project required a clear and structured approach to bring all of these elements together in a coherant and user friendly package. Starting with a clean sheet, we opted to build the new site on the latest Drupal 8 CMS platform. A fully responsive site design allows for easy search, postings, and directory access across all online platforms. Using an agile development approach, all requested elements where succesfully included, on time and on budget, culminating in a succesful launch.